Simon Gordon, a former Tikvah Fellow, is a policy adviser at the embassy of Israel in London. The views expressed here are his own. 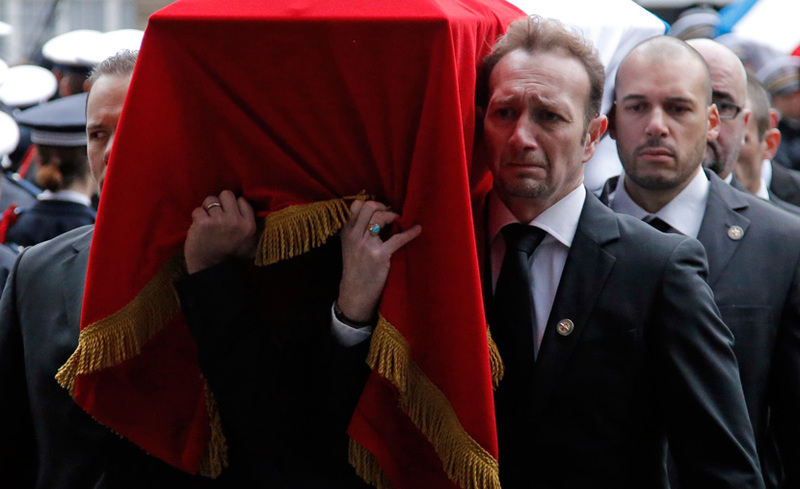 What Do the Attacks in France Mean for the Survival of Liberal Democracy? The liberal way of life is remarkably fragile. Is the West willing to fight for it?